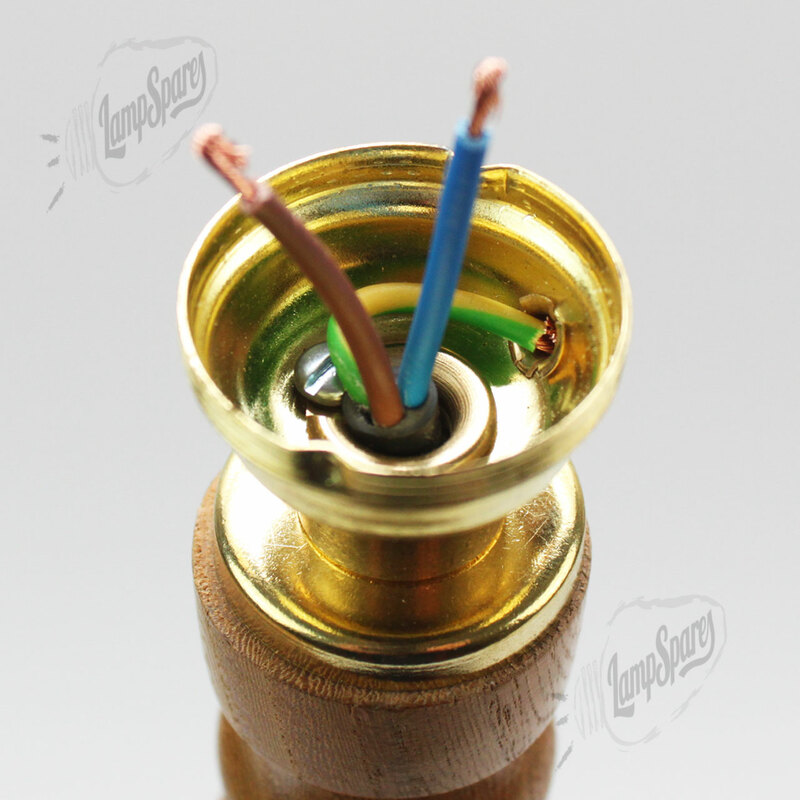 This information is a guide to the wiring of a metal lampholder with a 3 core flex. As with all electrical work please ensure you are competent in do this work before you start and have your work tested before plugging it in. 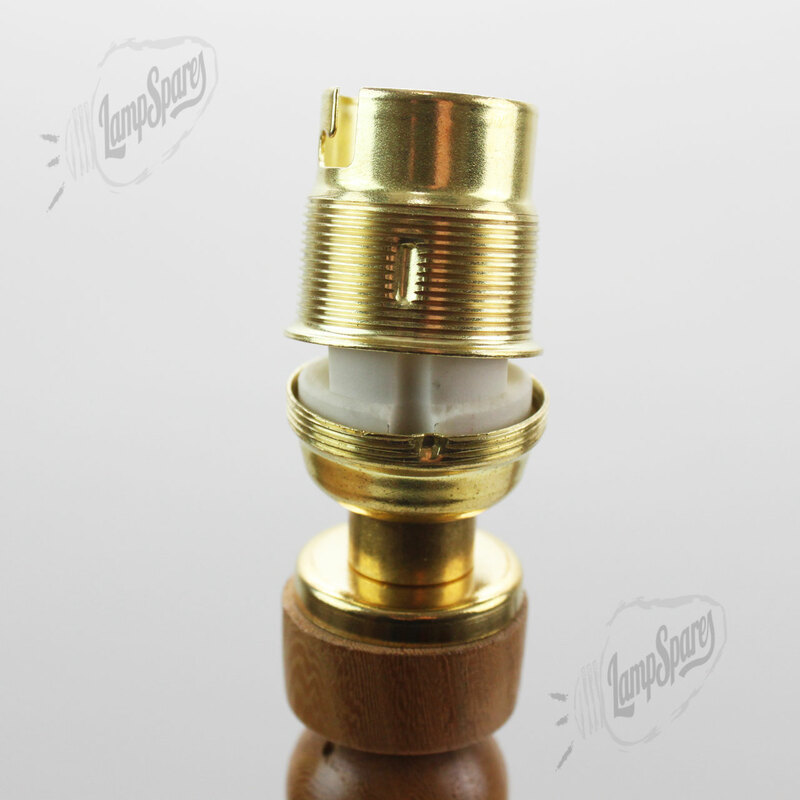 Please note that this guide is using a 10mm entry lampholder however the concept is the same on different models. 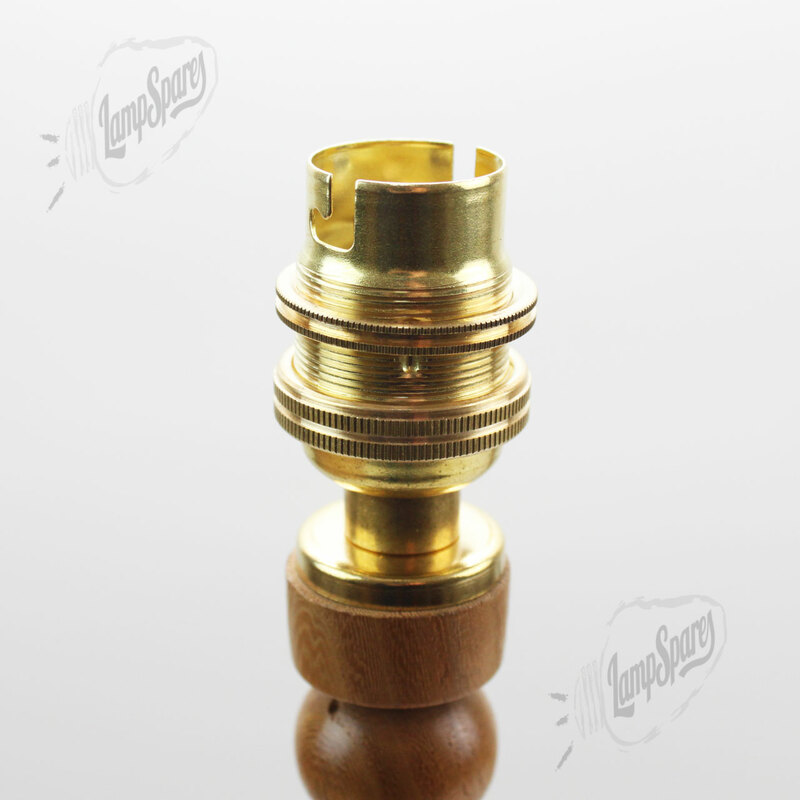 Ensure you have fixed the cap or base of the lampholder to the fixing point. 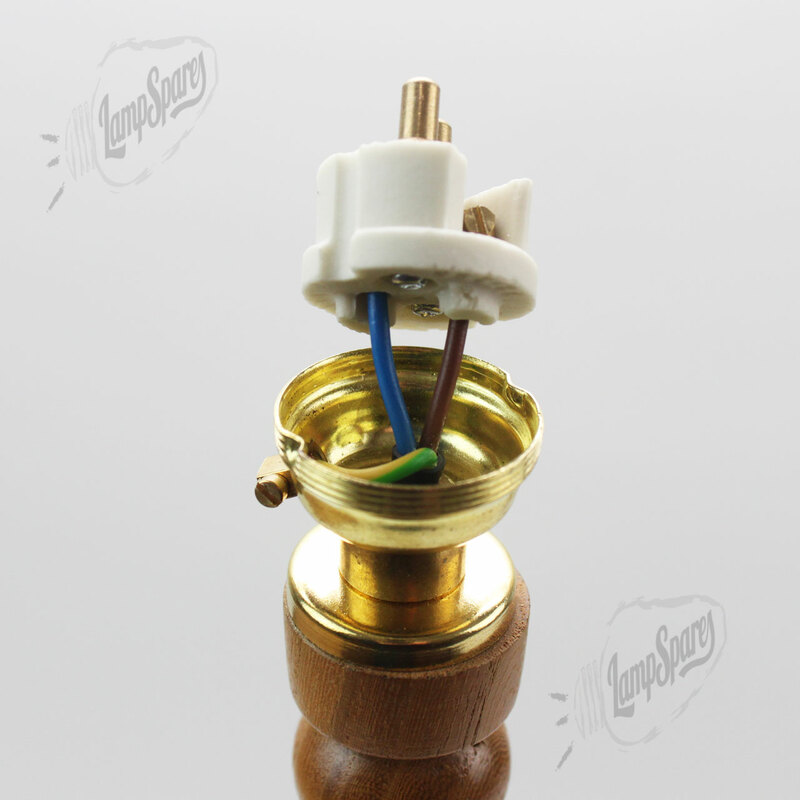 Some lampholders will have a locking screw as in this example and other wont. You can always add a spot of super glue to the thread to stop it rotating. Once the flex has been stripped twist the individual wire and fold in half to give a good connection. Connect the earth wire (Green/Yellow) to the earth point. This image shows the earth point on the side of the cap. Connect the Brown and Blue to the connection part of the lampholder. Make sure the screws holding the Brass pins are also tight. On the side of the connection part there is a indent, ensure this is lines up with the same on the cap. 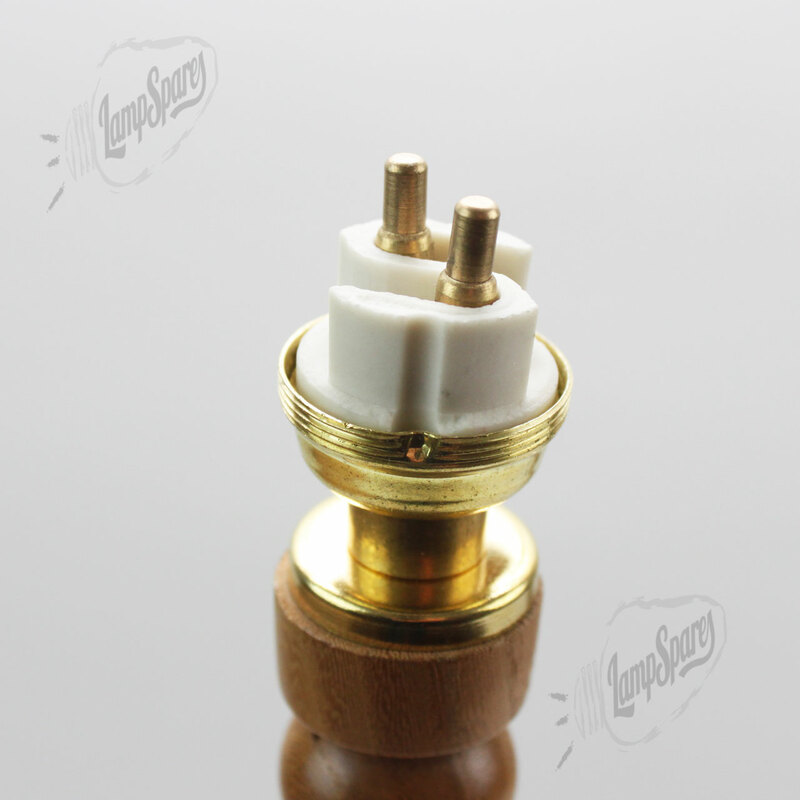 Sit the connection part into the cap and make sure there are no trapped wires. Add the skirt, the top part of the lampholder on next and make sure the indent on this is also lined up. This is very important as some skirts can be put on wrong and the light will not work. Now add the larger ring so to hold the skirt onto the cap. Be carefully not to cross thread this ring. Tighten the ring so all parts are firmly in place and then add the final ring, the shade ring. This is used to hold the shade in place.